How does the past affect the shaping of the future, and how does it reflect on the contemporary? That’s the question that laid the conceptual foundation for this year’s — and the fourth edition — of Oslo Design Fair — Norway's largest commercial design fair, as well as an important meeting ground for the design and interior industry. 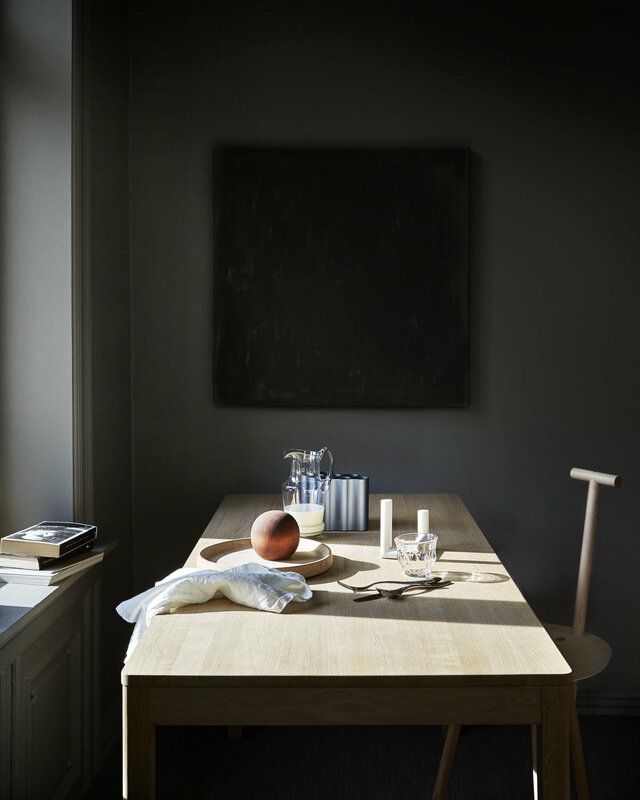 With a sharpened Norwegian profile, the fair now aims to be a leading Scandinavian lifestyle fair of international quality, functioning as an arena for inspiration, trade and creativity, for commercial buyers and design enthusiasts alike. The fair is to be held at the gargantuan Norges Varemesse (Norway Trade Fairs) in Lillestrøm, and is organised into four sub-categories: Hobby & Fashion, Scandinavian Design & Lifestyle, Interior, Kids & Food and Flowers & Interior — each with their own, dedicated hall. Consisting of 400 contributors — a number of lecturers as well as exhibitors — the fair displays some of the biggest and most prominent players within the Norwegian, Scandinavian and international design scene. Amongst them, names like Daniel Rybakken, Frama, Northern Lighting and the highly acclaimed exhibition, Everything Is Connected, will be found on the program. 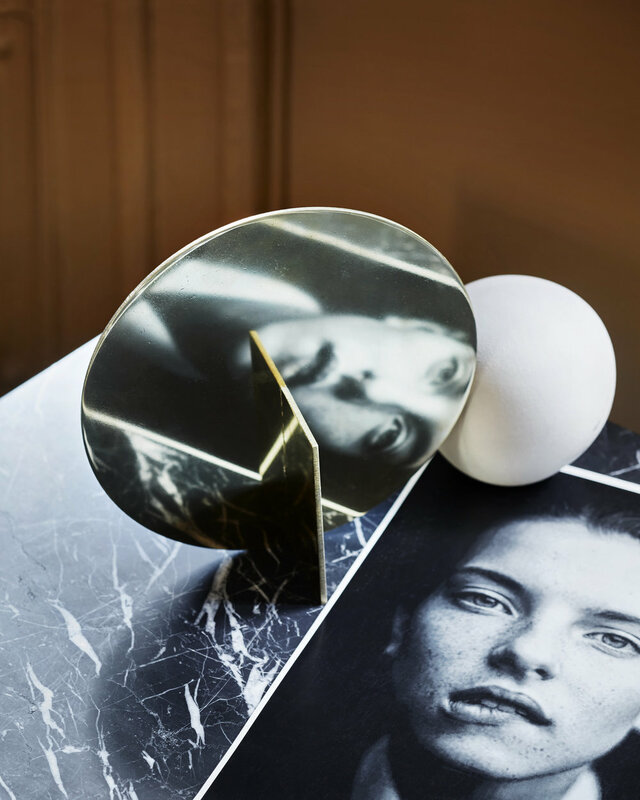 And to make the conceptual ends meet, stylists Kirsten Visdal and Per Olav Sølvberg are behind this year's annual Tendency Exhibition, where they have interpreted this years theme, Past—Present, through four trends they believe in. Oslo Design fair opens tomorrow, August 30th, and runs until September 2nd.